The world's first silver wire Hi-Fi Telecaster bridge pickup, designed for bursting harmonics and unmatched frequency response. The world’s first silver wire Hi-Fi Telecaster pickup set, designed for harmonics that burst, and unmatched frequency response. 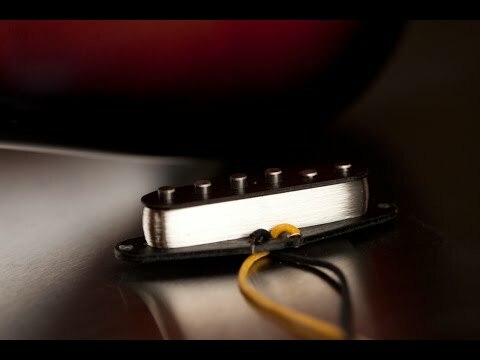 The world’s first silver wire Hi-Fi Telecaster neck pickup, with clear highs and unprecedented dynamic control. A high-definition humbucker set that gives you more of everything you love about your guitar, with the finest components available. A high-definition humbucker that gives you more of everything you love about your guitar, with the finest components available.